Montana’s natural hot springs have invited tired travelers for centuries to stop, soak, and recuperate. 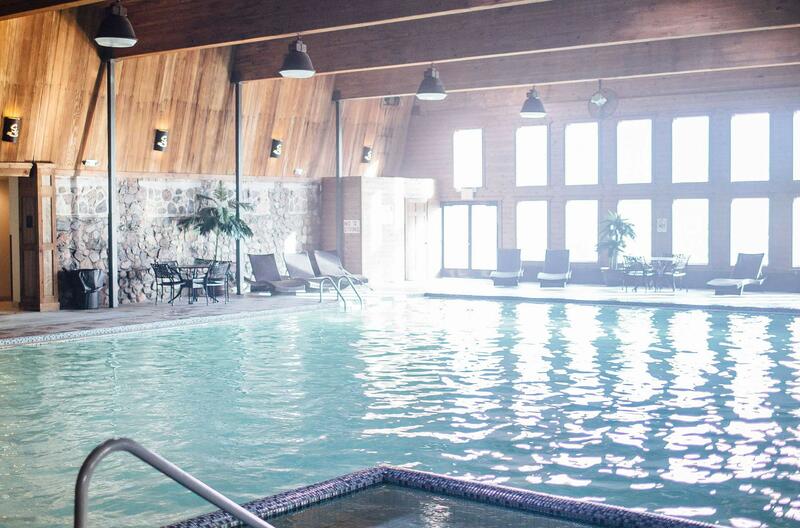 Take a soak and relax the day away at Sleeping Buffalo Hot Springs and Resort, Missouri River Country’s only hot spring, voted one of the top hot springs in Montana. Learn more about Sleeping Buffalo Hot Springs here.